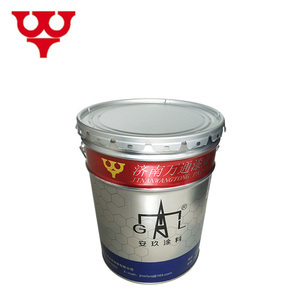 are dedicated paint and coating manufacturer and supplier. To date, we are at the top in paint and coating industry. More than 60 patents, we are one of the most patented paint enterprises. ISONEM BE 99 is an exterior paint that forms an elastic and waterproof layer on the surfaces applied after drying up. 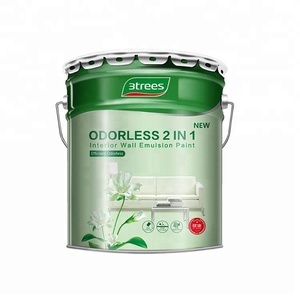 It does not contain solvents and has an elasticity of 300% it can be applied on dry or slightly humid surfaces. Due to its high elasticity, it is not affected from the cracks that might occur on the surface of the buildings. Chengdu Degong Building Material Co., Ltd.
Dashiqiao Fuhua Mining Co., Ltd.
good mould resistance , So that the water-based stains such as blood mosquito, even flap the moswuito on wall, and it is not easy to leave spoor, easy to wipe. good mould resistance , So that the water-based stains such as blood mosquito, even flap the moswuito on wall, and it is not easy to leave spoor, easy to wipe. Do not allow children or pet into the painting area, and to place products far-off children; if they contamination, rinse immediately with plenty of water and seek medical assistance. Natural Color Sand is made of marble and granite, it is manufactured by the process of choiceness, broken, powdered, classification, packaging and so on . Packing & Shipping Packaging: 1kg/ 15kg/ 25kg Bag, PP woven Bag, PE Bag, Carton Box, or as customer's demand. Shippings: 1) Loading port: Xingang port, Tianjin 2) Loading quantity: 25Tons in 20'GP Container. Anhui Kailin New Material Co., Ltd. Tips: 1.Match the primer properly,and treat the surface of primer carefully before operation. 2.Choose proper solvent and adjust the coating to proper construction adhesion. 4.Mix the coating in strict accordance with the requirements of formulation. Building color card for exterior wall is designed for exterior wall. It is composed by five color-cards: house, office building, civilization, factory building and decorative colors, which apply to different building with different function. It also has a software that can design your house color DIY and see the visual effect. 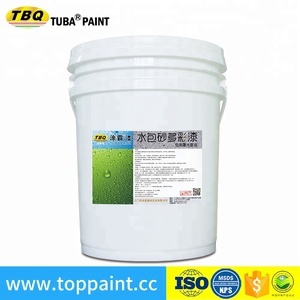 Alibaba.com offers 9,316 exterior wall paint products. About 71% of these are building coating, 13% are appliance paint, and 2% are waterproof membrane. A wide variety of exterior wall paint options are available to you, such as free samples, paid samples. There are 9,301 exterior wall paint suppliers, mainly located in Asia. The top supplying countries are China (Mainland), Malaysia, and Turkey, which supply 94%, 1%, and 1% of exterior wall paint respectively. 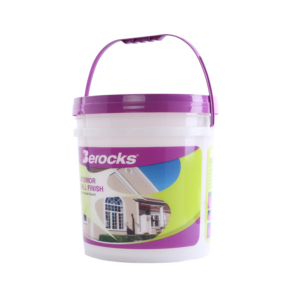 Exterior wall paint products are most popular in Domestic Market, Southeast Asia, and Africa. You can ensure product safety by selecting from certified suppliers, including 5,269 with ISO9001, 2,651 with ISO14001, and 1,842 with Other certification.